Come visit this beautiful, completely restored historic home in downtown Odessa! 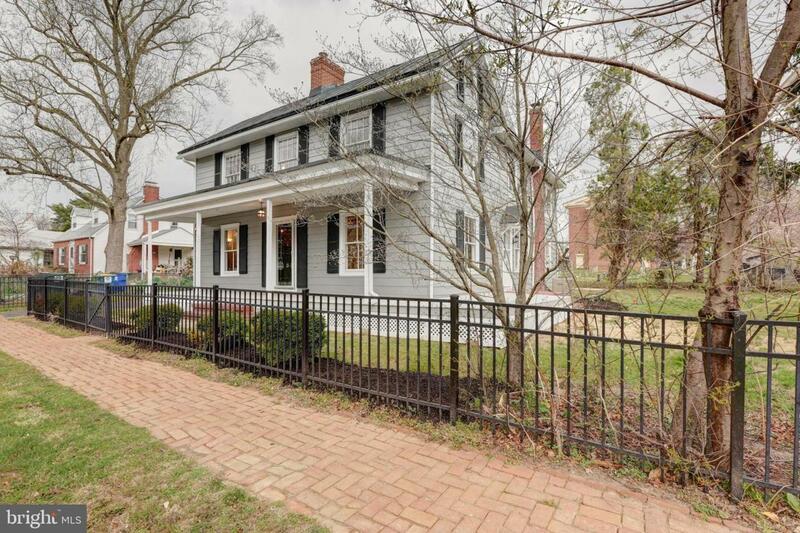 Walking distance to downtown shops and restaurants, you'll love the "small town" feel! 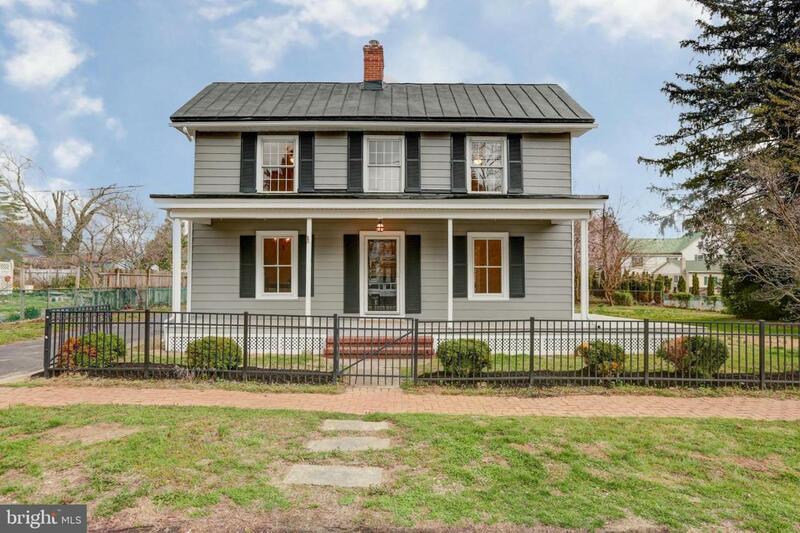 Enter the main level through the large front porch and you are immediately greeted by refinished hardwoods and wood beams that add to the historic charm! Spacious front room could be a 1st floor bedroom or a home office! Walk a little further into the home and you will notice the open family room and kitchen- which is completely updated! Brand-new stainless-steel appliances, granite countertops, gorgeous white cabinets and all new floors. Nearby is a powder room, a dining room and step-down sunroom connected by gorgeous French doors! The sunroom could also pass as a home office with easy access from the rear door/yard. Just outside there~s a real life ~she shed~ with electricity, plumbing, and hvac! Make your way upstairs to the second level of this home and tour each of the three lovely bedrooms, including a master bedroom that connects to a luxurious master bath. 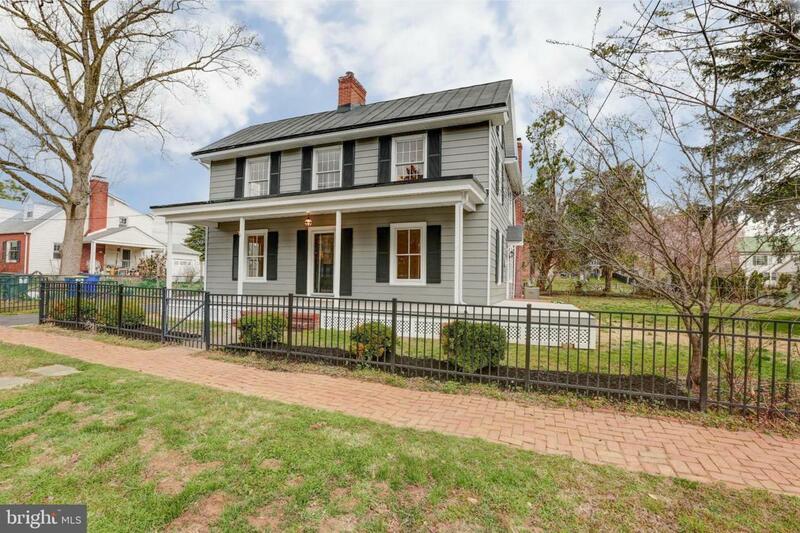 Two total full baths upstairs, also rare for a historic home! Freshly painted walls, new roof and siding, new windows and so many more amazing features come with this property! You get stunning historic character with lovely modern touches throughout; it's truly the best of both worlds and better than new! 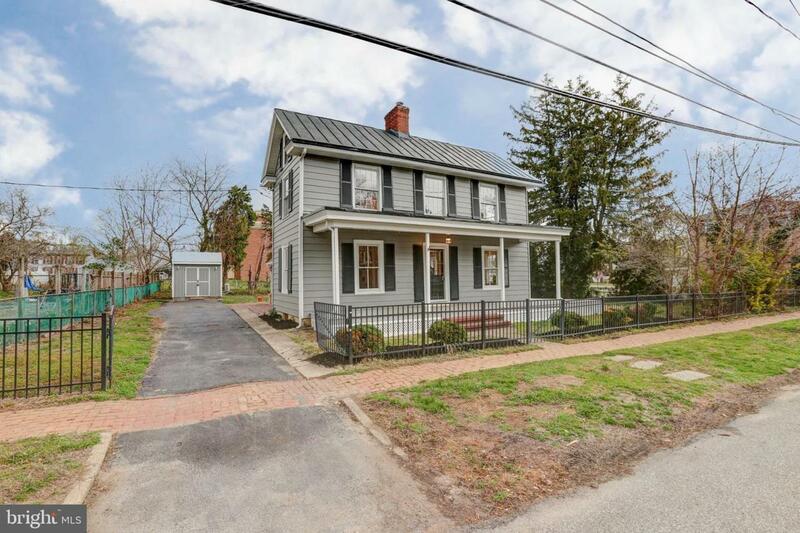 Located within the Appo School District and minutes from DE RT 1. This home is also zoned commercial and can be used for a home business! This gem won't last long so be sure to schedule your tour asap!